A new report from Children’s Mental Health Ontario says the provincial economy suffered a productivity loss of $421 million in 2017 due to parents missing work to care for their child with anxiety. CMHO’s annual report card, titled The Burden of Kids Mental Illness on Families and the Economy, is based on new research findings from the Canadian Centre for Health Economics at the University of Toronto and was commissioned after market research firm Ipsos found in 2017 that one in four parents in Ontario missed work to care for their child with anxiety. To arrive at $421 million, researchers considered average salary and absenteeism data from Statistics Canada. The calculation doesn’t include costs associated with lower productivity or under-performance. This report marks the first time the indirect costs to Ontario employers due to parents caring for children with mental health issues has been estimated. 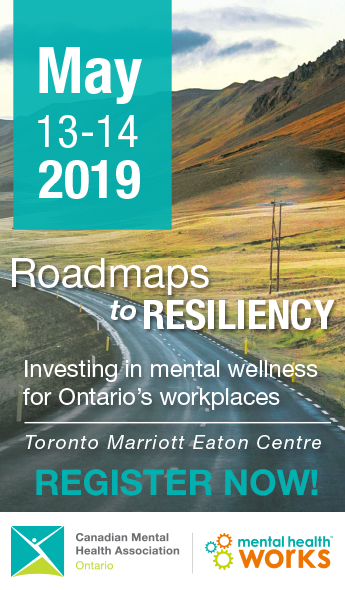 The Mental Health Commission of Canada has previous assessed the cost of mental illness at $50 billion to the Canadian economy annually, with $20 billion of that stemming directly from workplace losses. Read the full CMHO annual report card.